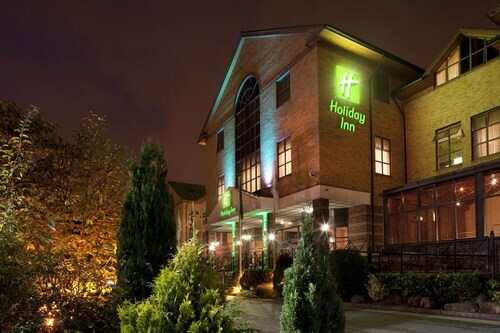 Located in the heart of Sheffield, this eco-friendly hotel is 2.6 mi (4.2 km) from Rother Valley Country Park and within 6 mi (10 km) of Rotherham General Hospital and Tropical Butterfly House, Wildlife and Falconry Centre. Rotherham Minster and Clifton Park Museum are also within 6 mi (10 km). Situated in the suburbs, this bed & breakfast is 2.2 mi (3.5 km) from Rother Valley Country Park and within 12 mi (20 km) of Motorpoint Arena and Meadowhall Shopping Centre. Doncaster Dome is 15.9 mi (25.5 km) away. Situated in Sheffield, this historic vacation home is 2.1 mi (3.4 km) from Rother Valley Country Park and within 6 mi (10 km) of Rotherham General Hospital and Tropical Butterfly House, Wildlife and Falconry Centre. Rotherham Minster and Clifton Park Museum are also within 9 mi (15 km). 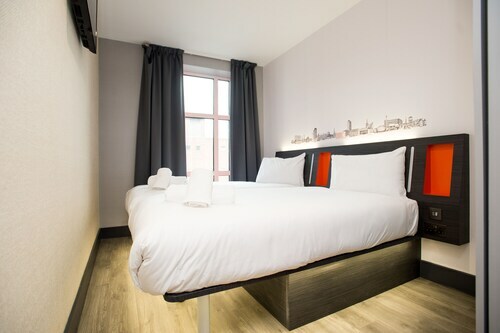 Located in Sheffield City Centre, this hotel is within a 5-minute walk of O2 Academy and Ponds Forge International Sports Centre. Crucible Theatre and Sheffield Hallam University are also within 10 minutes. Sheffield Station is 9 minutes by foot. How Much is a Hotel Room in Aston? Hotels in Aston start at $17 per night. Prices and availability subject to change. Additional terms may apply. 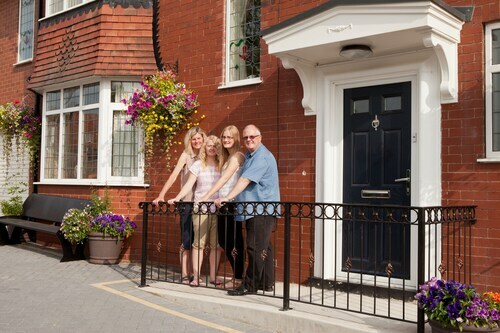 Travelers are simply spoiled for choice when it's time to begin researching quality hotels and apartments in Aston. Travelocity currently lists an impressive 20 places to base yourself within a 6-mile (10-kilometer) distance of Aston's urban core. 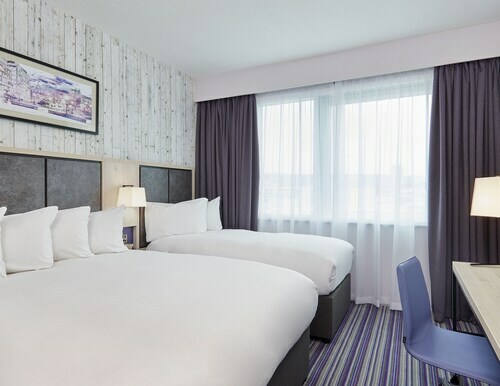 The Best Western Plus Aston Hall Hotel, is a convenient selection for the modern visitor because it is the most centrally situated Travelocity-listed hotel choice in Aston. 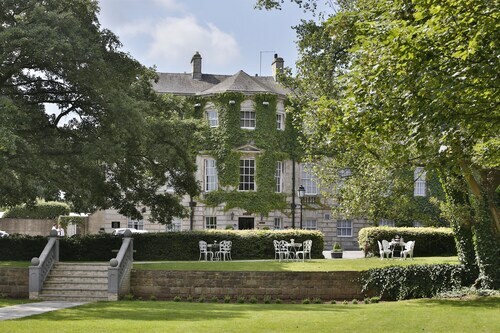 8 miles (13 kilometers) away from the center of Aston, you can find the The Rutland Hotel. Alternatively, the Best Western Premier Doncaster Mount Pleasant Hotel can be found approximately 13 miles (21 kilometers) away. 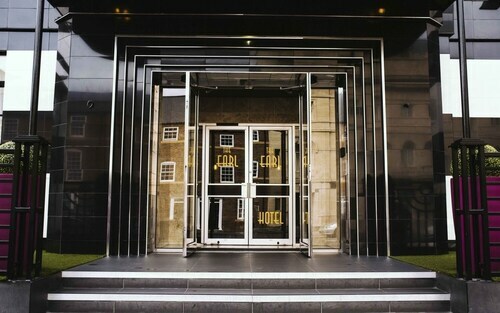 Other hotels and apartment options are the Casa Hotel and the Whitley Hall Hotel. Rotherham is 6 miles (9 kilometers) to the north of Aston and features Clifton Park Museum and Rotherham Minster. The Carlton Park Hotel and Stonecroft Hotel are a few of the comfortable long and short-stay options in Rotherham. 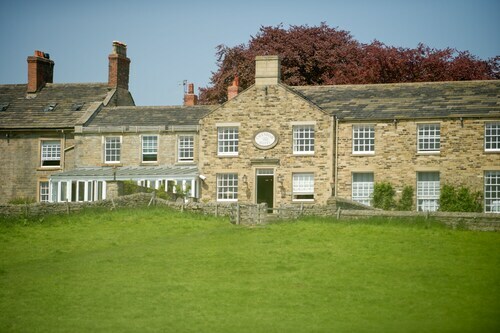 Or, stay the night in Sheffield, 10 miles (16 kilometers) west of Aston, where you have the options of the The Garrison Hotel and The Hillsborough - Inn. The Peace Gardens and Sheffield Town Hall are popular points of interest to check out for those visiting Sheffield. If sport is always on your mind, stop by Old Trafford, located 40 miles (66 kilometers) to the west of Aston. 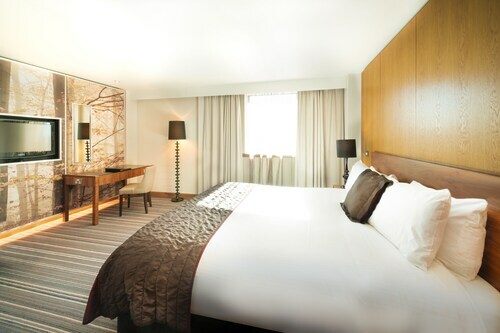 Stay in the thick the action at the Dreamhouse Manchester Bloom Street or the The Lowry Hotel. If you choose to fly into Aston, Robin Hood Airport is your most practical airport. It's 15 miles (24 kilometers) from downtown. Ramada Encore Doncaster Airport is close to the airport.